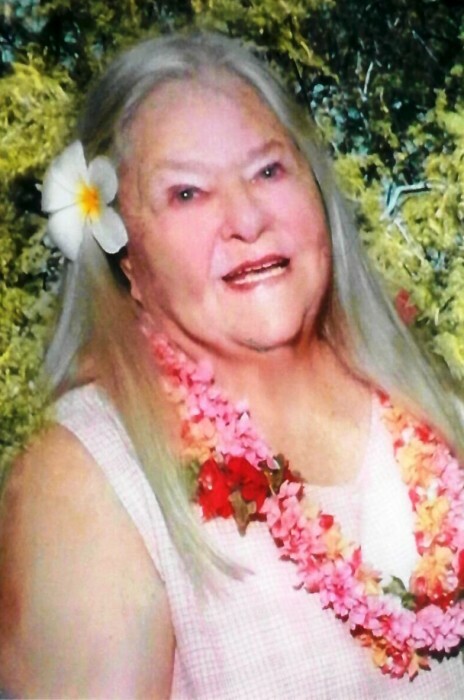 Ellen Irene Knight of Parker, Colorado passed away of natural causes at her home on Tuesday, November 20, 2018. Born Irene Newell in Paxton Ford, Illinois, September 4, 1936, the only child of the late Emery Patrick Newell and Retta Vance Newell. Irene graduated from Urbana High School where she was a member of the band. After graduation she went to Los Angeles and attended flight attendant school. She then flew for Braniff International Airlines based out of Dallas, Texas and Western Airlines out of Denver, Colorado. She married Robert Earl Knight on September 27, 1958. They had four beautiful children that she raised on her own from 1967 in Utah. She worked for the radiology department at Valley West Hospital and Granger Medical Clinic. In 1979, she got remarried to Jerry Allen Moore II and welcomed his three children. In 1989 they moved to Parker, Colorado where she worked at MetLife until she took an early retirement to take care of her mother. She loved her property, her animals, her amazing friends at the Parker Silver Sneakers aqua aerobics classes and her single senior’s luncheons & activities every month. Survived by Rick and Mary Knight of California, Dana and the late Mike Wade of Utah, Kirsta Elaine Knight of Utah, Dale and Kristen Knight of Colorado, Jerry Allen Moore III and Peggy of Oregon, Kerry Moore of Utah, Brandi Moore of Oregon, seven grandchildren and six great-grandchildren.